Ahead of the away trip to Franklin's Gardens in the fourth round of this season's Premiership Rugby Cup, LTTV takes a look back at the last time the sides met earlier in the 2018/19 campaign. The Derby Day fixture was played at Twickenham for the first time, not including a finals match, and done so in support of injured Saints star Rob Horne. Despite wet and cold conditions, more than 40,000 fans turned up to pay tribute to Horne and see the East Midlands Derby played at HQ. 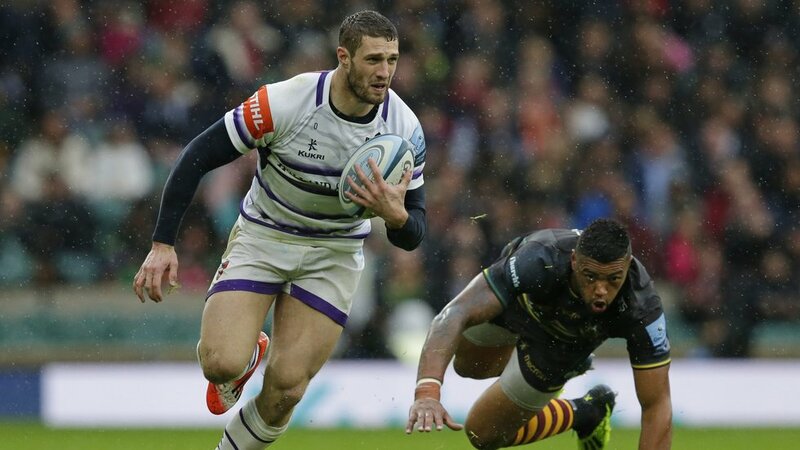 A move to fullback for Jonah Holmes proved a masterstroke from Tigers head coach Geordan Murphy as the speedster set up two of Leicester's tries with pieces of individual brilliance at the back. Leicester ran out eight-point (15-23) winners to put a three-game losing streak to an end and reverse the fortunes of the 2017/18 season when Saints claimed two wins over the Tigers in two meetings. Watch the Match Highlights from the Derby fixture below on LTTV.